The Uncharted series, by far are my favourite games on PS3. The engaging storyline and charm of the characters haven’t been bested by anything else I’ve played on any platform. The balance of action and exploring is perfect and there are unforgettable moments made to stick with you just like in a Hollywood action blockbuster. Even though I have to play on VERY EASY mode, Uncharted is still a great challenge for someone as bad at video games as I am. If I have to take on two or more shotgun guys at a time… Well let’s just say I have had to attempt some parts of the game more times than I’d like to admit. Some people can sit down and complete the game in a few days (my brother), whereas it can take me a good month or so to complete the 11 odd hours of the story. Considering Uncharted was a game that I didn’t think I would ever bother to play, I’m grateful that my screwing around on the job led me to do so. It was November 2007 and I was working at GAME. It was early days for the company in Western Australia, having only opened it’s first store here just three months before. In early August when the store opened I made the commitment of buying a Playstation 3. There was a trade-in deal at the time where if you traded your PS2 and ten games, you can get the PS3 for just $799! 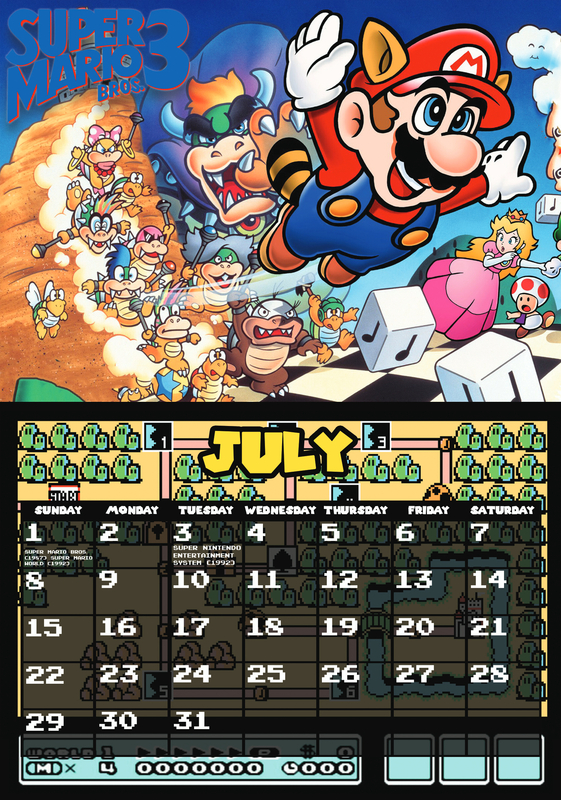 Remember, this was early days and the console had launched in Australia just five months early. It was retailing at the recommended price of $999.95. Good ol’ fatty 60gb PS3, I miss you… $200 credit was nothing to sneeze at for an old console and a bunch of games I didn’t play any more. Being that it was our first month of trade as a new video game store you would think that we have had decent training and support from head office. Sure they sent us interstate for a few weeks basic training, but some things were a little vague. My co-workers an I (or possibly just I) were under the impression that the trade in package was the same as the regular package, as in that it was meant to come with a second SIXAXIS controller (no rumble here folks) along with the games Resistance and Motorstorm. Basically, we unknowingly ripped off the company by giving me, along with many other people who took up the trade in deal, a bunch of free stuff. 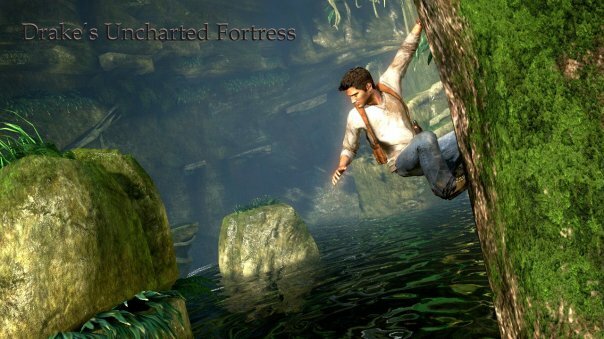 Back to 2007 now and Uncharted: Drake’s Fortune had been released. At the time, there were three of us working at GAME. Dave the manager, Simon the Assistant Manager and me, the lowly employee. In the store there was a TV that streamed video game trailers across a server controlled by head office. Playing all day long, the trailers would repeat over and over. Uncharted was one of the featured games this month. Having to listen to the same 3 minutes of gameplay, cutscenes and dialogue over and over again made me despise Uncharted. It was common place for Dave, Simon and I of make fun of these trailers, at the same time as quoting them word for word. Somehow we got to calling the game Drake’s Uncharted Fortress. We thought it was hilarious. One day a customer came into the store and traded-in a copy of Uncharted. It just wasn’t a game he enjoyed. Figuring that it wasn’t going to be all that great, Simon turned to me and proclaimed he was going to buy it. I rose to his challenge and gave the exclamation that I, in fact, was going to be the one to purchase the game. In 2007 it was the law in Western Australia, that any item we traded in had to be held for 7 days before it could be sold. This was in case the item was stolen. For the next 6 days Simon and I argued about who was going to have the privilege of buying this game that neither of us really wanted to play. On the day we could legally hand our money over, Dave decided it would be a good idea to hide the game from us. He locked himself in the back room and came out with an accomplished look of smugness on his face. He bragged that it was in the best hiding spot ever and that neither me or Simon would ever find it. A few customers were in the store and Simon went out the back to look, while I helped these people with what they wanted. After about 15 minutes Simon returned defeated. I explained that he should let me look now, as I am god-like and my keen senses will show me where it was. I walked out the back and scanned the room. It was a rather small room, probably only 6m x 3m in size. I looked to the ceiling at the man-hole cover. I knew straight away that’s where it was. Before I even looked up there, I called for Simon to join me so he could “explain to me where he had already looked”. When he entered, I motioned for him to be silent. I climbed the ladder and moved the man-hole cover to the side. Gloriously the word UNCHARTED shone before my eyes. Simon and I were giddy with excitement at the fact that we (I) had found Dave’s hiding spot so easily. Humiliation must be sought. I grabbed a copy of Barbie Island Princess and put it in Uncharted’s former resting place. We hid Uncharted out of sight so Dave would not catch on to our discovery. For the remainder of the day Simon and I gave the performance of frustration and “pleaded” for Dave to show us his hiding spot. Dave explained that he would not disclose the location of the game until we could agree like men, who would buy it. For the sake of things to continue, I committed and announced that Simon can be the owner. Really I didn’t mind, and what was about to happen seemed more worth it to me, than a game I was probably not even going to play. Dave was happy that a solution for the past week was at hand and when the shop closed trade for the day he led us into the storeroom. With a grin on his face he positioned the ladder under the roof access and pushed aside the cover. Both Simon and I gave a convincing WTF performance of disbelief that such a hiding spot could exist. He reached up and pulled down the game laughing. As what he held in his hand reached eye level the laughing stopped. His face scrunched up as he looked at us. He said three words. I hate you. As the final purchase for the day was being processed and Simon’s transaction was being finalised, I admitted to them both that I had decided I was going to trade in Motorstorm and Resistance towards Uncharted. I wanted to play this game that had consumed my workplace for the past month on the TV screen, and had led up to a week of fun “arguments” on who would get to own it. As it turns out, Drake’s Uncharted Fortress was an amazing game. A game that Simon and I both enjoyed thoroughly. 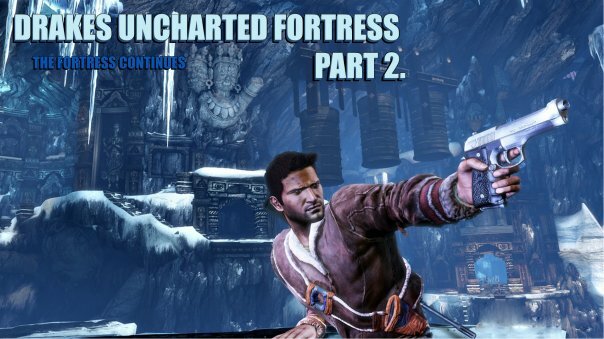 So much so, even after not seeing or talking to him for at least a year and a half, when the sequel was released, I sent him a copy of my Drake’s Uncharted Fortress 2: The Fortress Continues wallpaper.